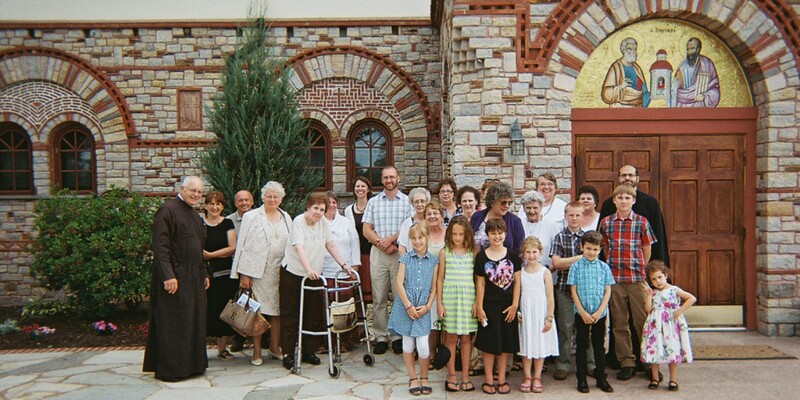 Click here to view images of All Saints Parish visiting parish daughter, Sister Christina Semon, at Holy Protection Monastery of the Theotokos in White Haven, PA.
Pre-Order New Book: Blueprints for the Little Church: Creating an Orthodox Home by Elissa Bjeletich & Caleb Shoemaker, available from Ancient Faith Publishing. Book description and information about the authors available at this link. What is Orthodoxy Christianity? An Answer in Three Parts -- video series by Rev. Fr. Daniel Mackay now available on our "About Orthodoxy" page. 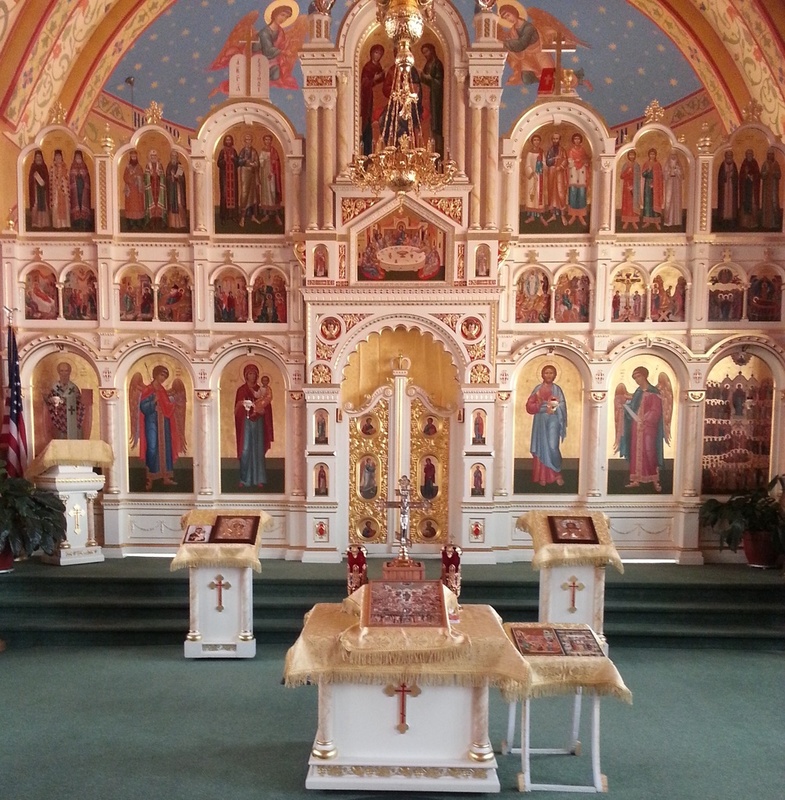 SURVEY: "Orthodox Christians and Giving to the Church" -- being conducted by the Assembly of Canonical Orthodox Bishops of the USA -- All Saints Faithful: please consider taking this short survey about the topic of giving in our Orthodox parishes! 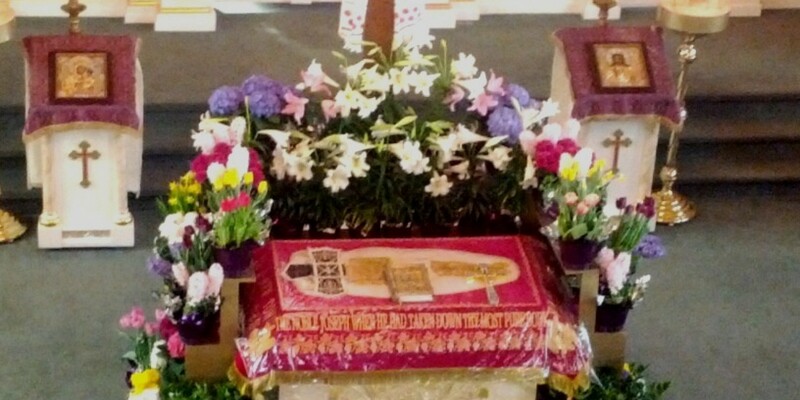 Click here to read a reflection from parishioner Dr. Will Cohen about "Vacation and Paradise."